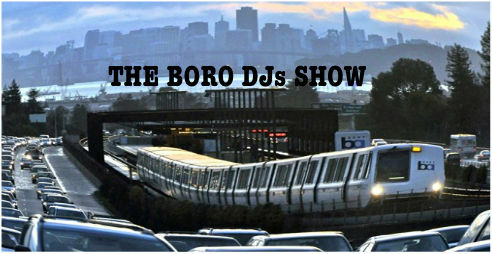 THE BORO DJs SHOW: TurnTable Lab 2 – Radio for the People, by the People. As we all ways do at the end of the month. The Boro opens up the decks to guest djs to spin their unique style of tunes. This week we have our resident TurnTable Lab’r: Skech2 and from The Cool Lounge: Renaissance. Both bringing some gems to tonights jam. The sounds all go down @6pm(pst) in studio 2B on FccFreeRadio.com. We will send you into the night, Right.